Rumor ~finally~ has it. 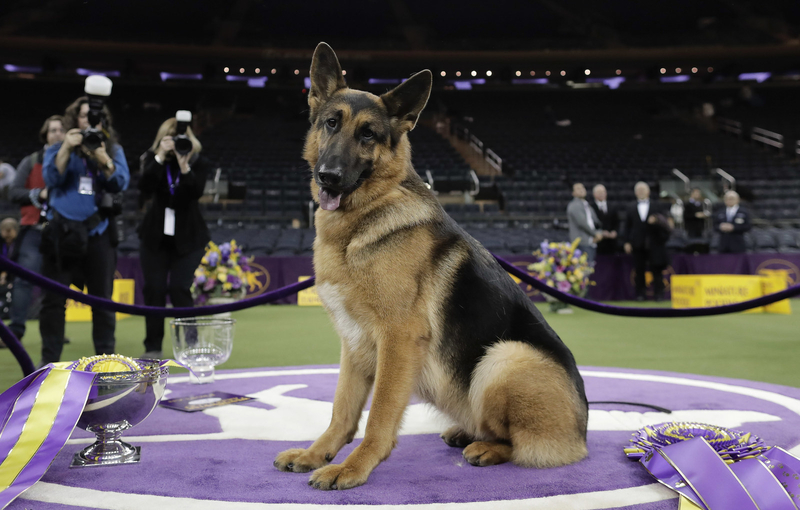 This German shepherd beat out 2,800 other dogs Tuesday night to win the prestigious Best In Show at the 141st Westminster Dog Show. 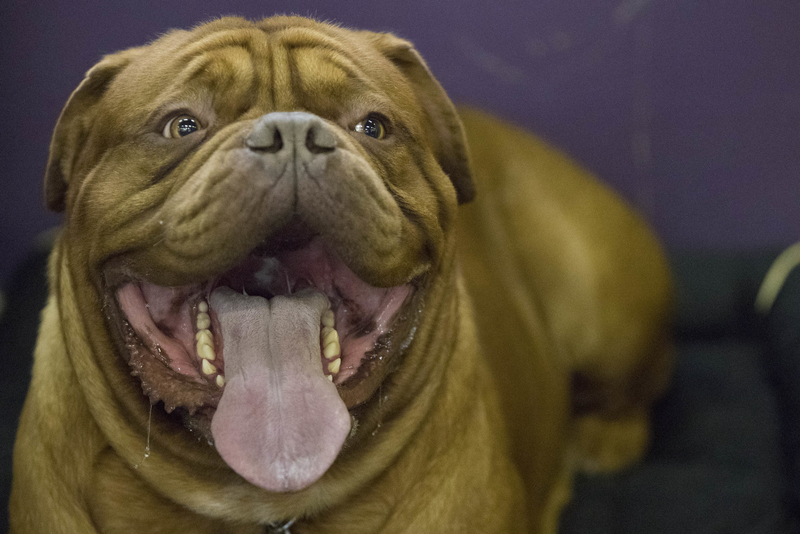 After a tense, seemingly endless final assessment, the judge declared the 5-year-old pup the winner, calling her "just magnificent." The crowd at Madison Square Garden erupted as Rumor jumped for joy. Rumor was the No. 1 show dog last year and a crowd favorite, but she fell short to a German shorthaired pointer named CJ in a surprise upset. 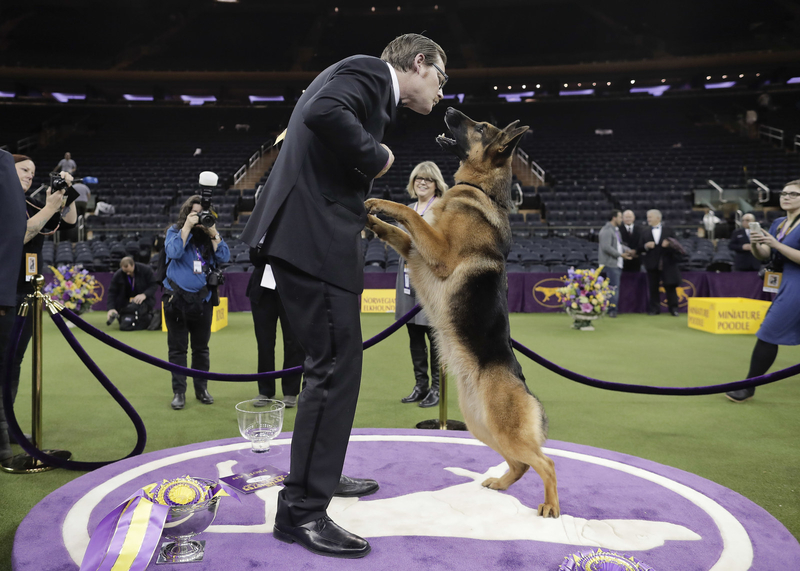 It's only the second time a herding group dog has won the top prize. This beautiful Irish setter named Adrian was the runner-up. 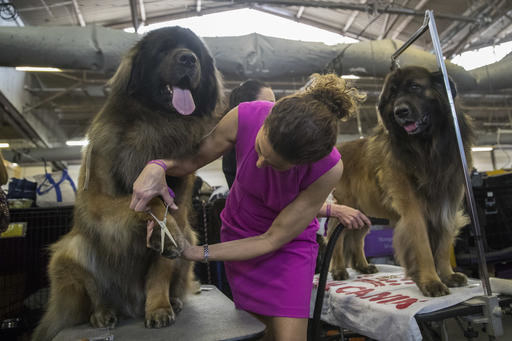 Seven dogs competed in the final round, including a boxer, a miniature poodle, and a Norwegian elkhound. CJ, who won last year, did not return to the ring this year. 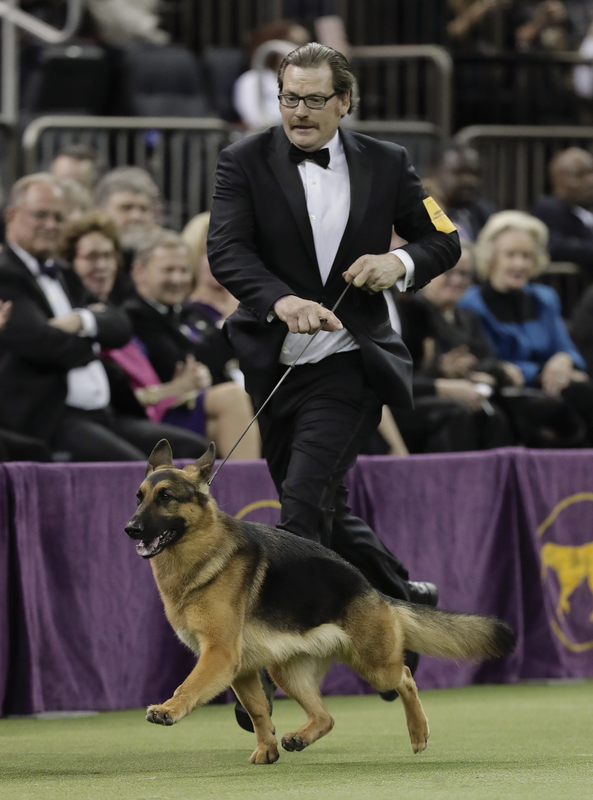 His owners told the Associated Press they didn't want to "tarnish the memory." It's been more than 20 years since any champ tried for a repeat. 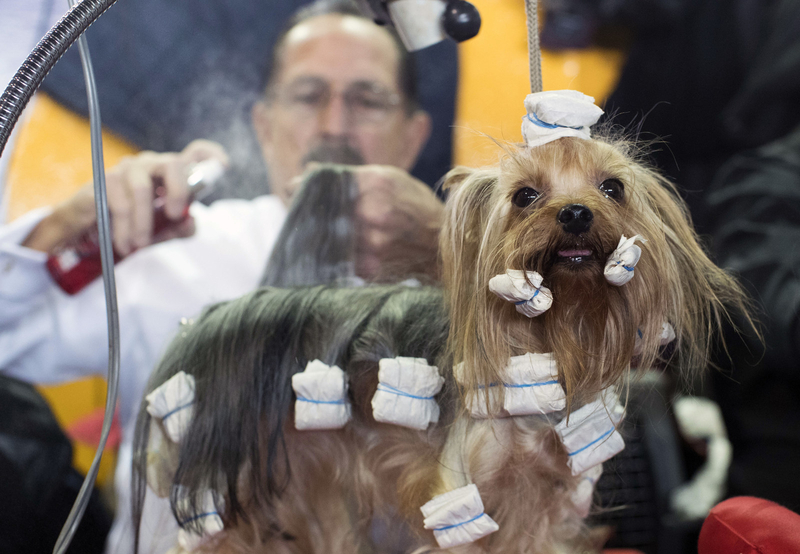 The last dog to take two in a row was an English springer spaniel in 1971-72, the AP noted. 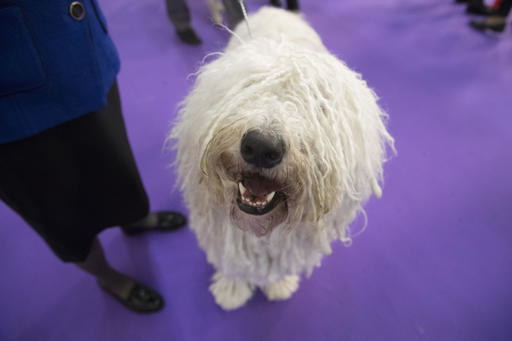 The historic dog show featured over 200 breeds this year, including three new ones. 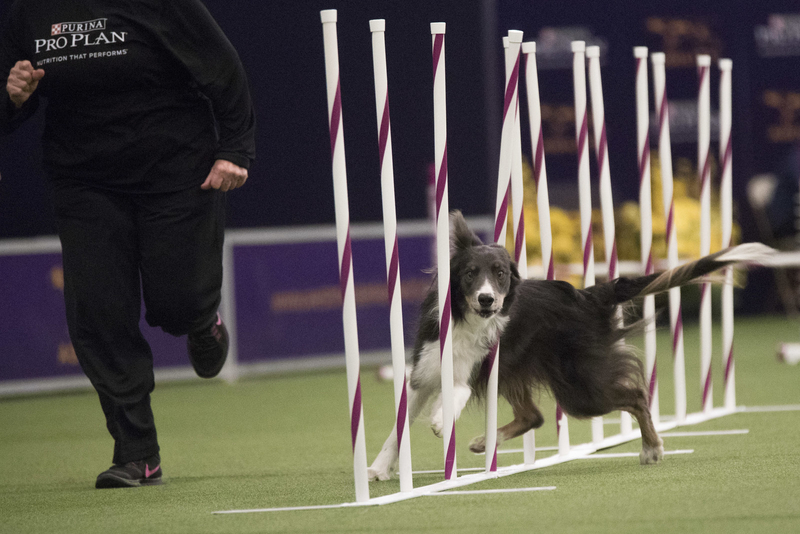 The dogs are evaluated in Best of Group competitions as well as obedience and agility competitions. Duffy, a Norwegian elkhound, won the hound group looking sleek AF. Chuckie the Pekingese won the toy group. Just look at that cadence. Devlin, a boxer, won the working group and seems to be a pro-hugger. A Norwich terrier named Tanner tore up the terrier group. Adrian the Irish setter out-sported the sporting group. Such finesse.